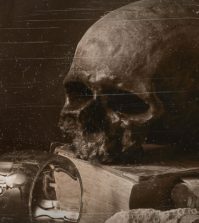 Peculiar children, cannibalism, and the glorious misadventures of a dead man’s head top the list of macabre history and strange fiction on this year’s fall reading list. 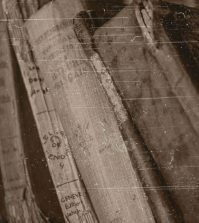 If you’re looking for the perfect weird book to curl with this fall, here is a collection of macabre history and strange fiction recommended by the Cult of Weird community. *Cult of Weird is not responsible for paper cuts, nightmares, existential breakdowns or sudden metamorphosis from your larval stage. 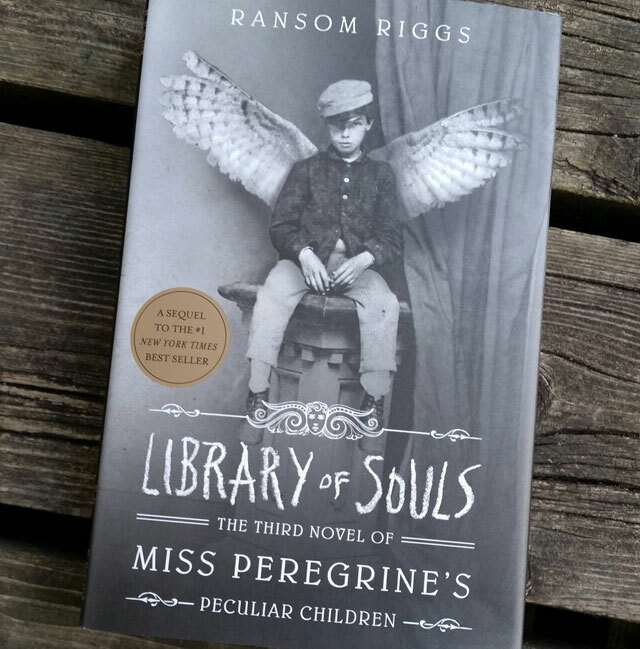 Library of Souls is the third installment of the best selling Miss Peregrine’s Home for Peculiar Children by Ransom Riggs. 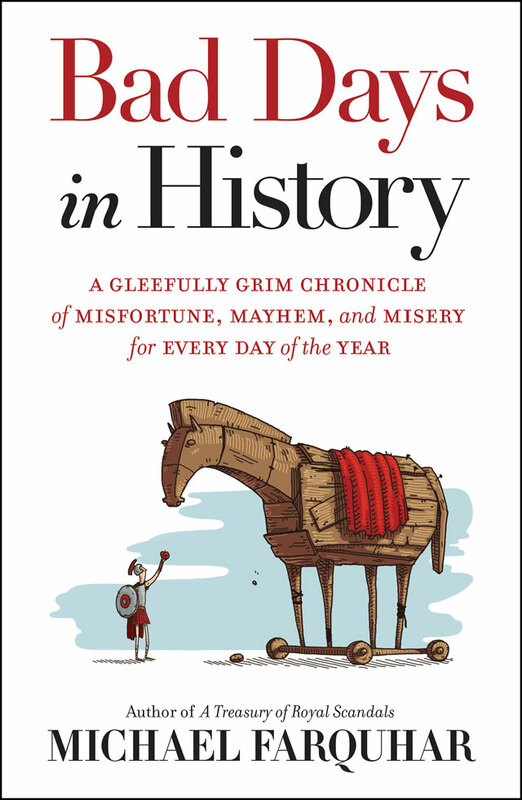 If you feel like you’re having a bad day, this book details something horrible that’s happened in history for every day of the year. Your lousy day at work has nothing on the great molasses flood of 1919. 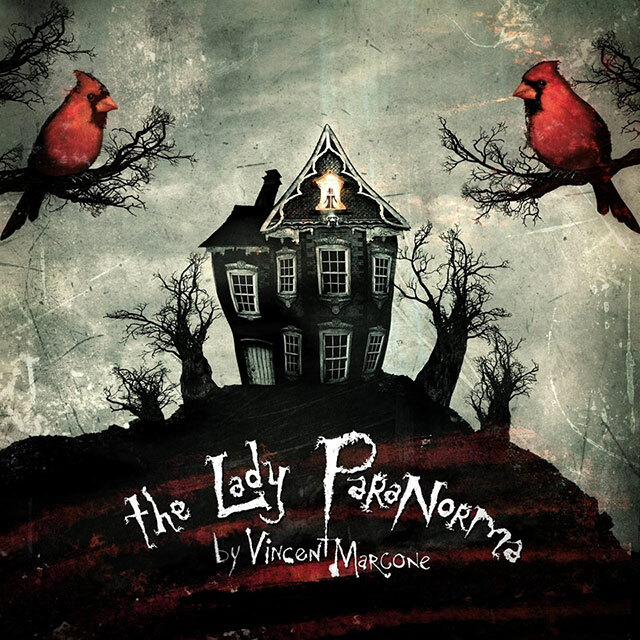 If your familiar with the work of Vincent Marcone and his design studio My Pet Skeleton, you won’t want to miss his first lavishly illustrated book about a haunted woman who finds happiness in an unlikely place. 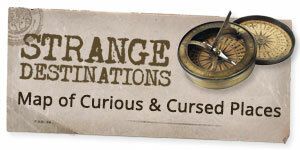 What’s it like to be a paranormal investigator? 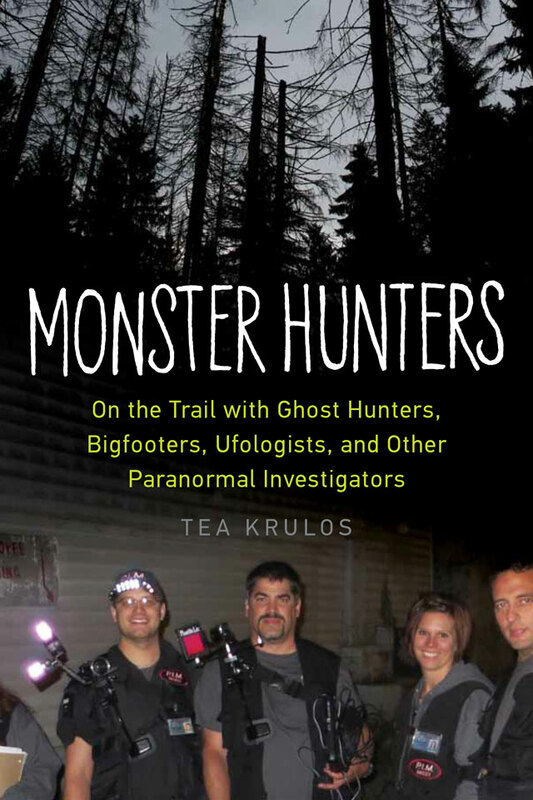 Tag along with Tea Krulos as he hunts for ghosts, UFOs, Bigfoot and other legends with those who have dedicated their lives to finding the answers. 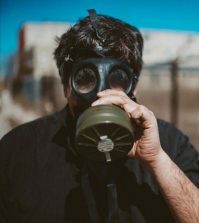 Explore the strange ways that cultures around the world celebrate and remember their dead, from extravagant bone-filled catacombs to vibrant festivals where the remains of their ancestors are the guests of honor. 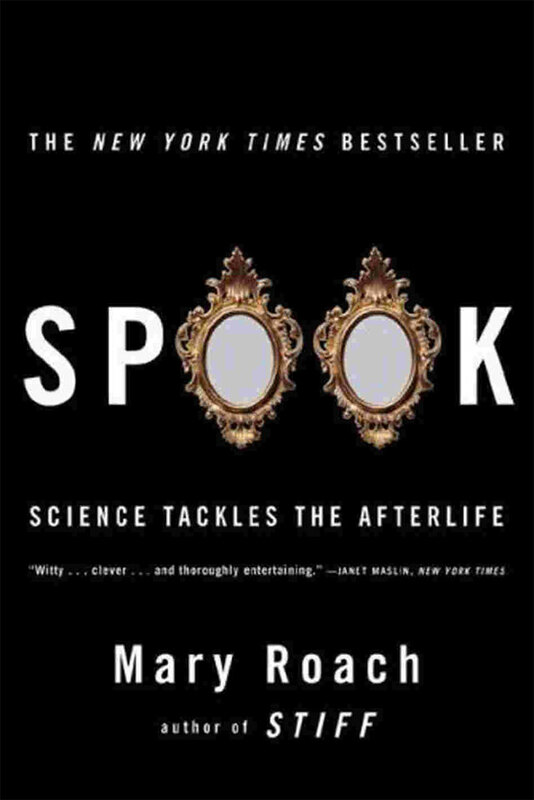 I haven’t had the opportunity to read anything by Mary Roach yet, but there’s no denying that she is a Cult of Weird favorite. Her name pops up again and again every time I’m looking for book recommendations. Last year’s list featured her book Stiff about cadavers, so this time we’ll take the next step…into the afterlife. 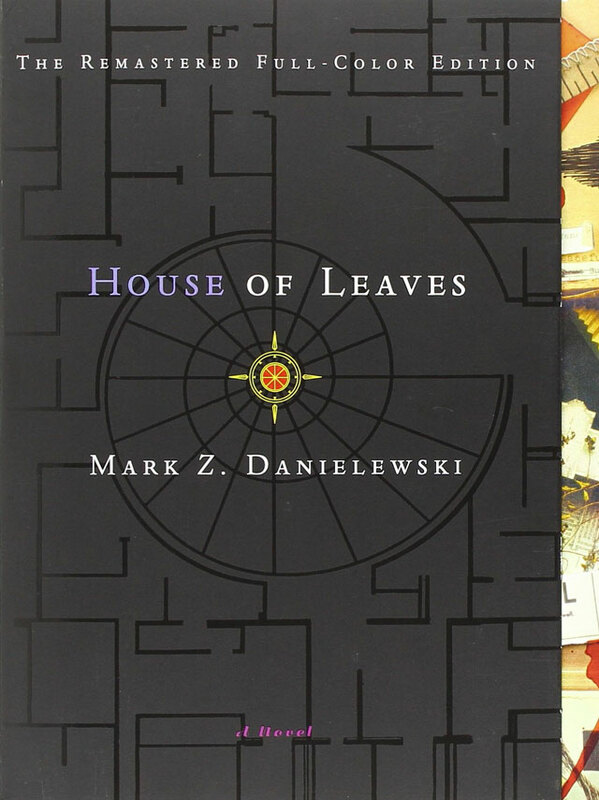 I have no idea what House of Leaves is about, but after several recommendations and a compelling description, it seems like this list would be incomplete without it. Designer tapeworms…what could possibly go wrong? 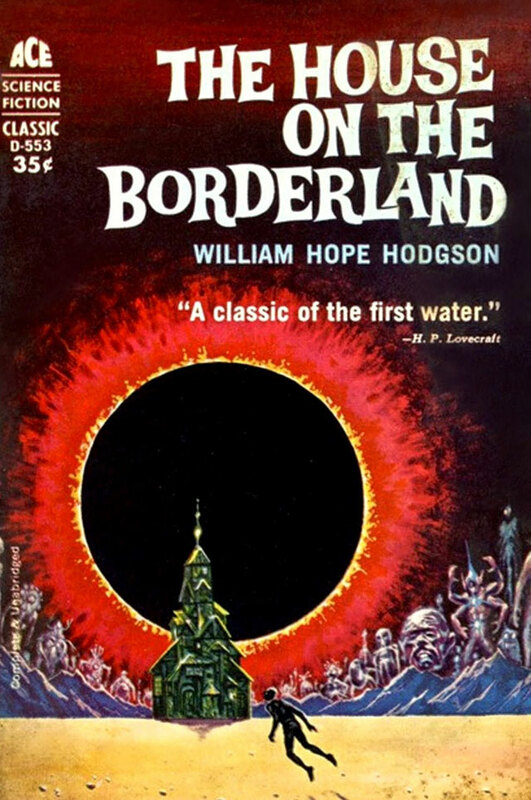 Because a fall reading list isn’t complete without some historical cosmic horror. 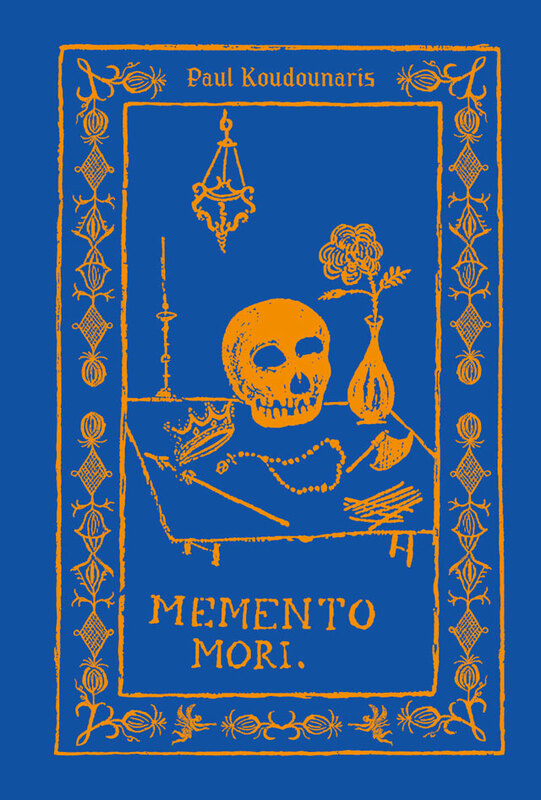 This is a classic work of weird fiction from 1908 that went on to influence H.P. Lovecraft. Oliver Cromwell died in 1658, but that was not the end of his story. He was later exhumed, hanged, beheaded, impaled, bought and sold until his final burial in 1960. 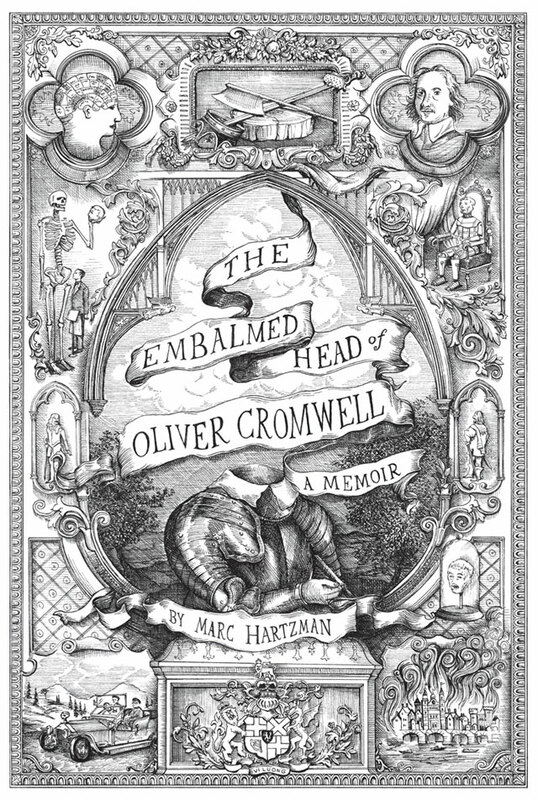 This memoir recounts the many misadventures of Oliver Cromwell’s head through 300 years of bizarre history. 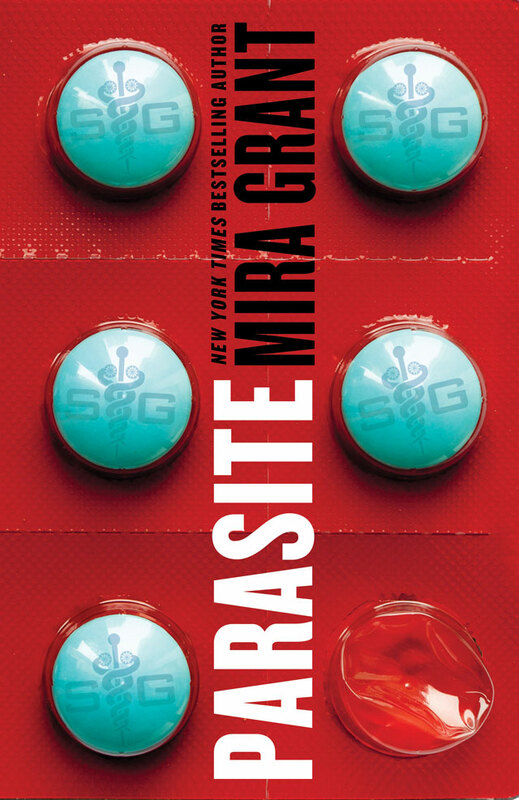 A shadowy government agency wants me to tell you that this book from the creators of the Welcome to Night Vale podcast should not be read, as it may cause a wormhole to open in your nostril…a serious threat to national security to be sure. Don’t read it. Just don’t. Okay, maybe just a little. But stop when the tingling starts. What are the origins of the mothman? Does he cause death wherever he goes, or is he trying to help? 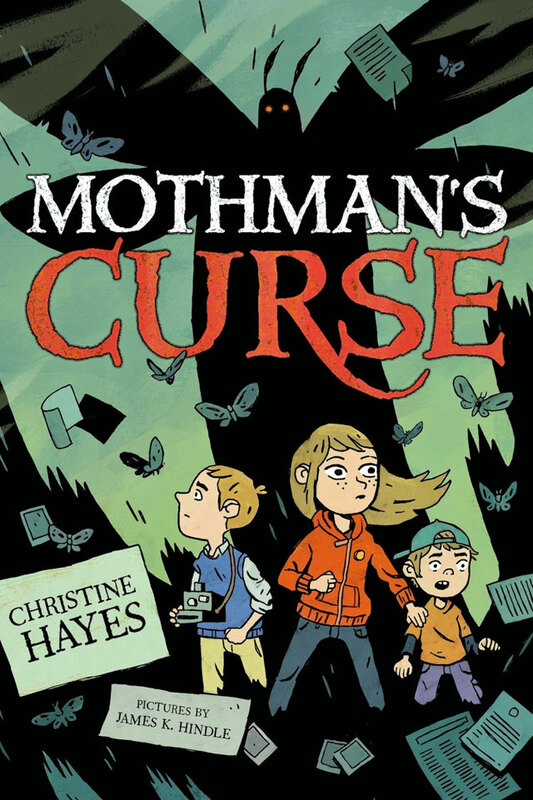 Mothman’s Curse explores these questions through the story of three kids who find themselves hopelessly entangled in the creatures mysteries through a terrible disaster they hope they can prevent. 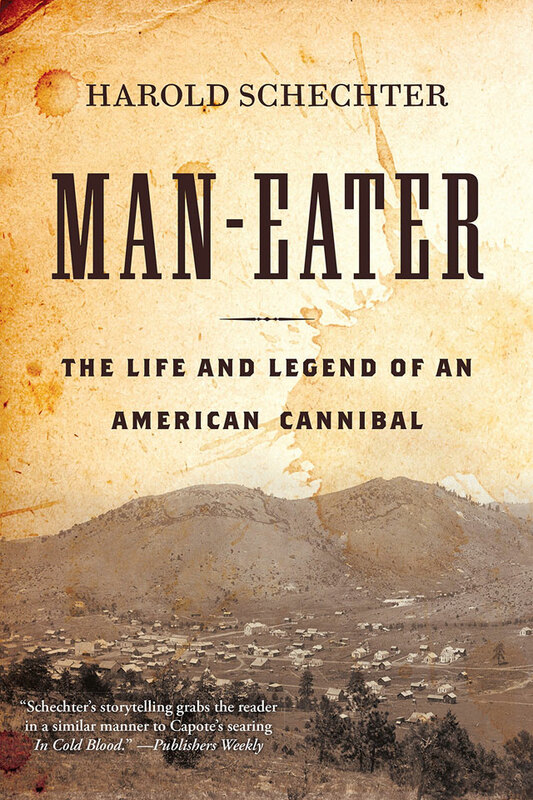 True crime author Harold Schechter tackles the sordid tale of one of America’s first cannibals. Was Alfred Packer a cold-blooded killer, or did he eat his travel companions in a last ditch effort to survive after they had already killed each other? Did you read something recently that belongs on this list? You haven’t read House of Leaves???? 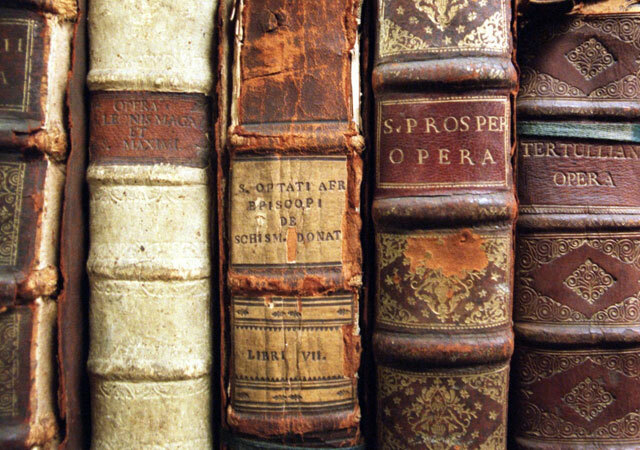 Only the best book to me with your head and keep you up all night! Gosh! 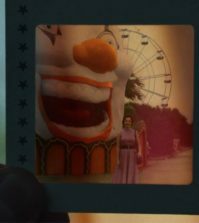 So happy to see this here!! 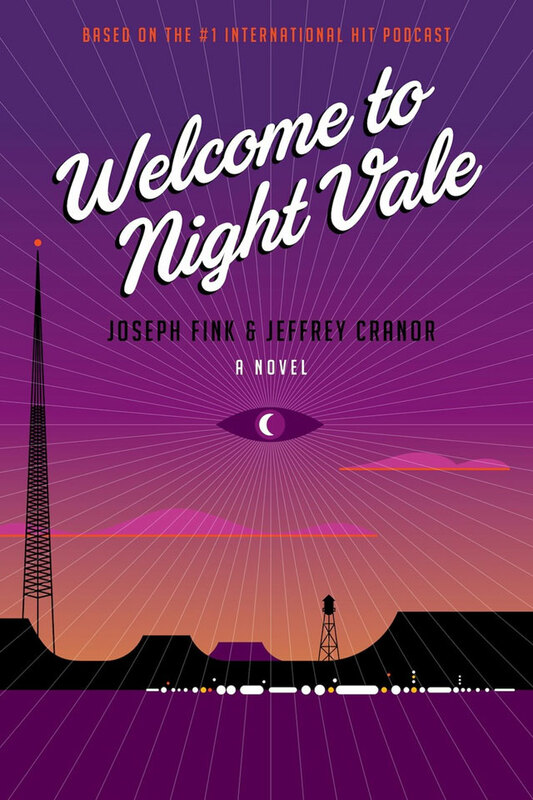 I already have the Welcome to Nightvale book pre-ordered and I am not so patiently awaiting its imminent arrival!! I will be looking for these other books ASAP! If you are a fellow WtNV fan, I can recomend the post about alternative scout badges, they are as if taken from the Boy and Girl Scouts of Night Vale.